When selling your house many areas you change will affect the value of your property. Increasing value to your home is not as difficult as you believe especially when you think about the modern economic climate and housing trends in areas surrounding you. Here are some of our points on how to add environmental value to your home! An important aspect of a modern home is finding ways to make your house more environmentally friendly; which tends to increase the value of a home meaning higher profits when you decide to sell. 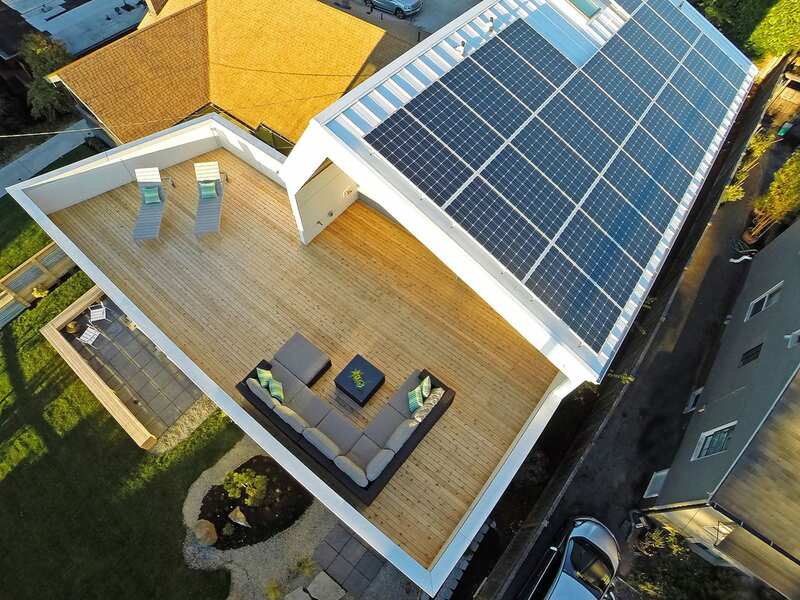 One way to upgrade your home to add more value in an environmentally friendly way is through renewable energy sources. Using renewable energy sources in your home is much more affordable and accessible than ever before. As the ever-growing cost of fossil fuels continues to soar this proves to be a clever cost-cutting system over the long-term outgoings for households. Grid-based rooftop solar panels are the most popular method, however you can find a wide range of renewable energy sources that suit your personal requirements. In the events of a natural disaster or sudden economic shift, off-grid panels and storage batteries will help to power your home, whereas a solar water heater will change the way you use water all together. Using wind power can drastically reduce your energy bills. This system is best suited to windy locations such as the Western Cape, where wind farms are used for bigger scale renewable energy storing. Homes that already have built-in renewable energy sources often sell for a high price bracket in comparison to the fossil fuel powered counterparts because many buyers want to enjoy eco-friendly living immediately. Another way to make your home more environmentally friendly is to convert to energy- efficient lighting and appliances. Not only are they better for the environment but they will give your home a more modern, high-tech upgrade that people will notice instantly. For example, smart appliances use less electricity and an HVAC unit will reduce your energy bills, increasing interest from potential buyers. 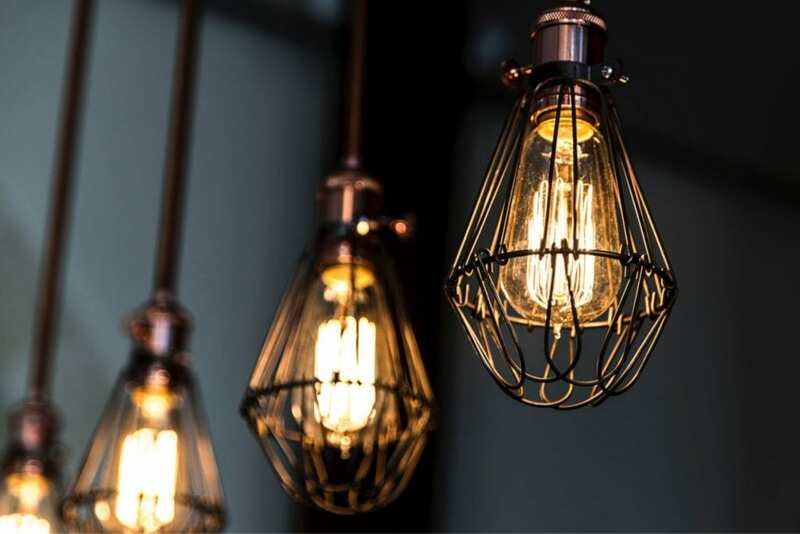 Technology is a fundamental asset for the evolution of the housing market, so these changes you will not only reduce the annual energy bills of your home, but it will encourage a speedier sale of your home in the future. Replacing your windows and doors to high quality models with low emissivity glass will have a significant impact on your energy efficiency. More times than less the increasing annual cost of your energy bills are due to poor insulation found in old windows and doors, which cause drafts. Using double glazed units with insulation gas will increase energy efficiency causing greater interest from potential buyers. Making changes to the energy use and efficiency in your home will increase value to your home. Always consider the materials you are using and if they are environmentally friendly when completing a home renovation or changing the décor in your home. 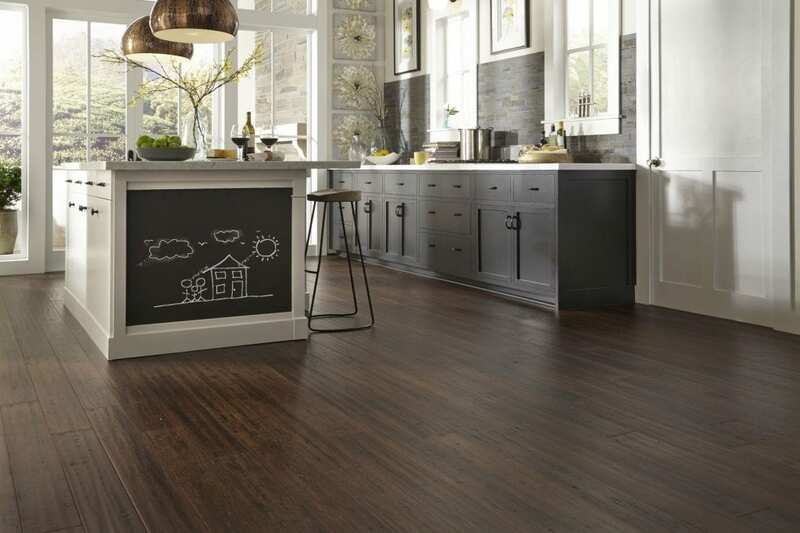 Flooring made from bamboo, reclaimed wood and cork are all good and eco- friendly options. Try to find locally sourced building materials. You should also consider the different textiles used, instead choose natural materials that are free from toxins and harmful chemicals. Further, installing fiberglass insulation in your attic another method to increase the value of your home. Make sure you choose a high-quality fiberglass for maximum insulation. Finally, if you are planning to upgrade your home with energy efficient sources you can apply for a certification to prove that your home is energy efficient. At first, this may seem a little too expensive to initiate however this document provide in-depth information and proof to potential buyers that your home is what you claim it to be. However, do keep in mind any altercations you make to enhance the energy efficiency of your home using renewable energy sources and more, are recognisable meaning you will still make a profit on your home investment. For more info on adding value to your home, check out this blog!